You can buy these amazing floating for a good budget price! 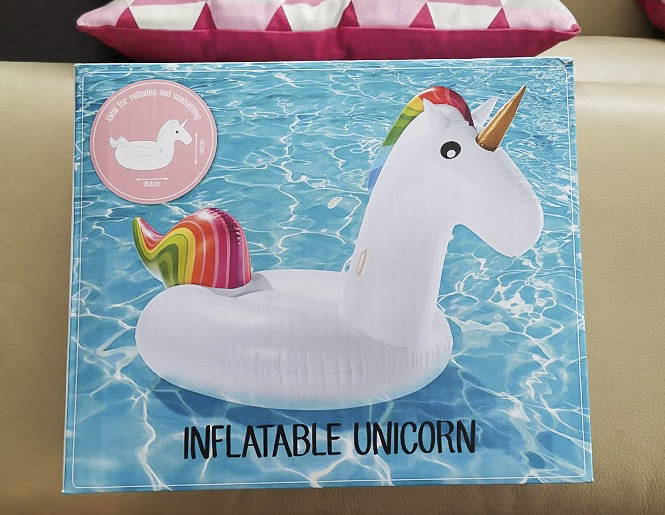 Because these unicorns and flamingos floating only cost €14,99! They are huge and perfect for your insta photo! And the coolest thing is that they also have other inflatables! Because what did you think about a cool pineapple or pizza or an ice cream? So cool isn’t it! And that isn’t everything because they also have a watermelon floating! So after your ride on your unicorn you can chill on your favorite snack! The pineapple, pizza, ice cream or watermelon cost €9,99. Of course are the popular flamingo and unicorn online sold out. Buuuut in the lidl itself they are still available! So don’t wait to long to get your unicorn or flamingo! The watermelon, pineapple, pizza and the ice cream are still available online and in the store.